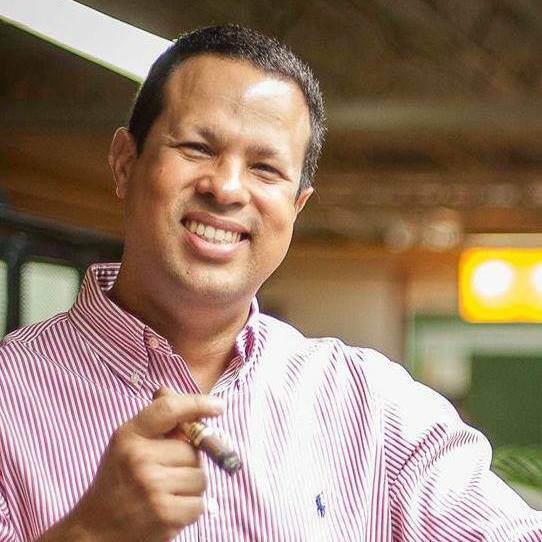 Samuel Mendez, who served as General Manager of Tabacalera A. Fuente y Cia was found dead yesterday. According to the Dominican Republic-based publication El Caribe and Cigar Aficionado, the cause of death was a self-inflicted gunshot wound. He was 44 years old. The El Caribe report states that Mendez was found in his SUV near the La Barranquita Sports Complex in Santiago, Dominican Republic. He left behind a goodbye letter attributing his reasons for taking his life by saying “Simplemente, no tengo futuro” which translates to “Simply, I have no future”. Mendez has worked for Fuente since 1995. It was in 2000 when he was promoted to General Manager. He also served in the Dominican Army Reserve as a 2nd Lieutenant. Mendez had worked for Fuente since 1995 and oversaw everything from factory production to tobacco fermentation and classification. After years of training, Mendez became the general manager in 2000, improving quality control and manufacturing techniques in the Fuente factory. He is survived by his wife Brenda and two children, Diego and Camila.